— Mat Kearney is a singer songwriter from Eugene, OR who currently resides in Nashville, TN. His soulful voice has been behind hits like "Ships In The Night" and his 2006 debut "Nothing Left To Lose". 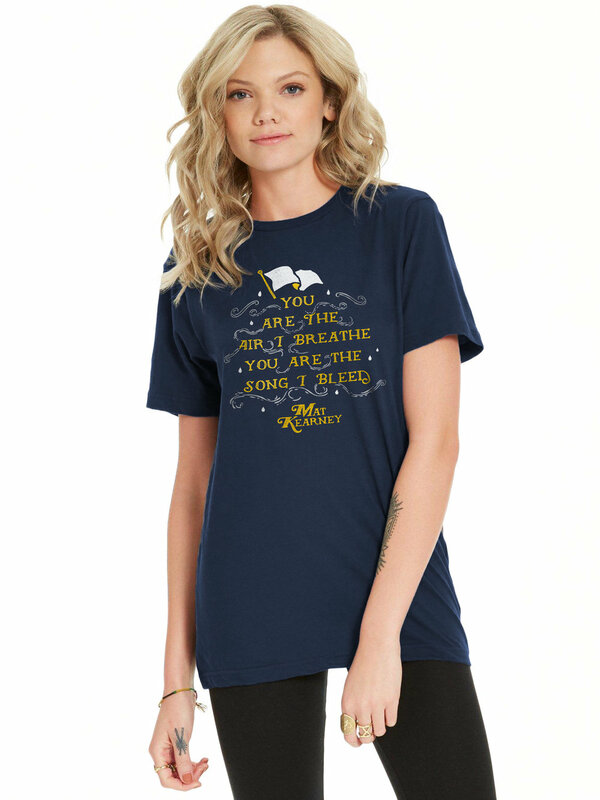 This design in support of the song "Air I Breathe" from his 2014 "JUST KIDS" record.